There were reports of Hansen might be replaced by current Ireland coach Joe Schmidt but the latter has put an end to the speculation as he has decided to end his coaching career post 2019 World Cup to spend time with his family. 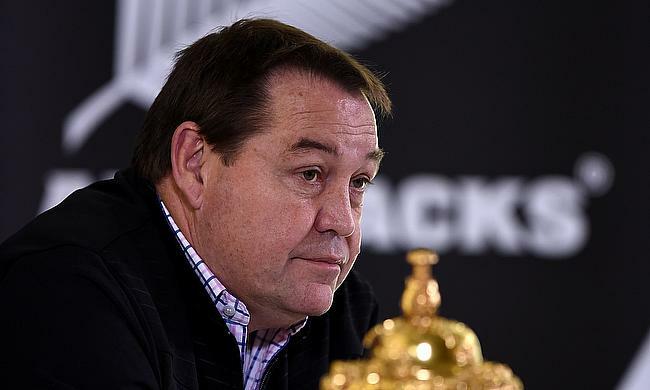 Hansen's decision on his further association with the All Blacks will be a key factor and should he decide to step down after being associated with the team since 2004 - first as an assistant coach and then taking in charge in 2011 - Robertson, assistant coach Ian Foster and current Wales head coach Warren Gatland might be the top contenders. Robertson had a productive stint with Crusaders after leading them to back to back Super Rugby titles since he joined them in 2017 and also helped New Zealand Under 20 side to a World Cup victory in 2015 in Italy. The 44-year-old also lavished praise on Schmidt for his success with Ireland that saw them rise to the second position in World Rugby Rankings and said his decision to move on from the game should be respected.